Register for The Wisconsin Beer Run 5k & .05k today! Save on More Beer Runs! Includes 2 to 4 of the following races. It's year THREE, folks! We're back at Hop Haus Brewing Company, just a few miles west of Madison, for the 3rd annual Wisconsin Beer Run 5k & .05k on Saturday, October 19 at 10am. The beers will be flowing, the music will be jumpin', and the folks will be running and walking through the finish on their way to victory. Feeling competitive and want to run/walk the 5K? Your race will be timed and you'll be able to meet the rest of the group for your free post race beer after the event! All abilities welcome. 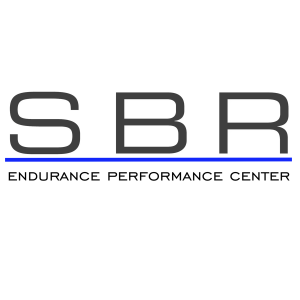 Don't feel like racing the full 5k? Sign-up for the .05k (a hot 54 yards!) and enjoy all the awesome perks and get your own little 30-second race to the beer garden! 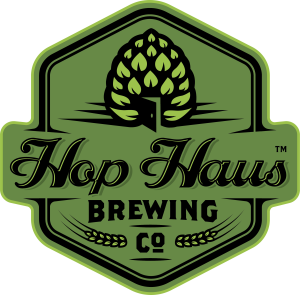 -Free post-race beer or root beer provided by Hop Haus Brewing Company following the race! -Beer Card for one free beer at various Madison/Verona establishments through March 1, 2020! 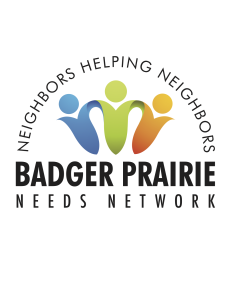 -Food Drive for Badger Prairie Needs Network (Bring 3 non-perishable food items and receive a ticket for awesome prizes! Friends and family may pick up your packet for you. Online Registration will close at 9:45am on Saturday, October 19 (race day). We will update our Facebook page when we are sold-out. Refer 3 or more participants and get a refund of up to $10.00! 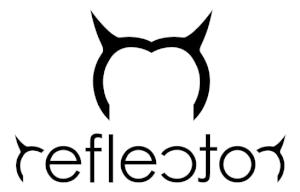 Refer another 3 and get another $10.00 refunded! Strollers are strongly ill-advised, as the course does utilize the Military Ridge Trail which is quite narrow at parts and is a trail, so there are rocks and sticks throughout. We strongly discourage strollers for these reasons for the safety of all participants and the kiddos. Dogs are not allowed. Wheelchairs ARE allowed. View more info, including course map, at our website at 414events.com! You may transfer your registration to another participant, or to another event, from your account on Run Sign Up, up until the day before the event (October 18). Additional race information can be found at https://www.414events.com/wiscobeerrun.